Co axial jumper cables are ideal for application requiring durability small bending radius high flexibility low attenuation and high shielding. 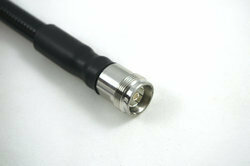 They are connected between the main feeder and antennas or between the main feeder and the RF equipment. 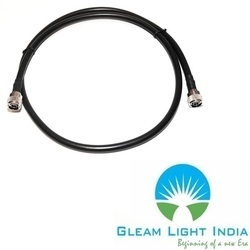 We dealin IF, RF, Cables And Connecter for all type/Make/Model.